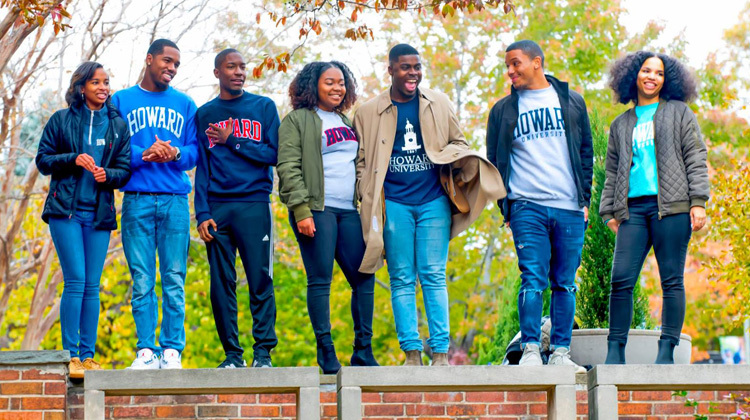 Over the last 150 years, Howard University has become the most prestigious historically black college and university in the United States. 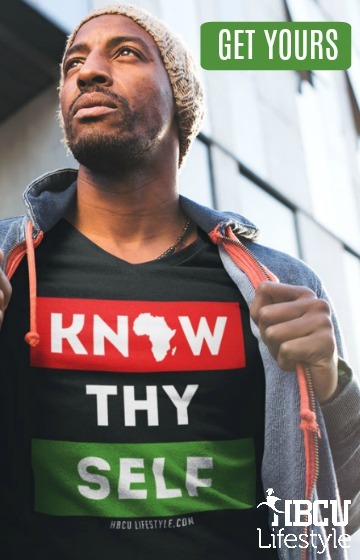 It was chartered by Congress in 1867, and today, it is a world-renowned institution in the heart of Washington D.C. As one of the only doctoral research extensive HBCUs in the country, Howard has produced thousands of African-American scholars, athletes, artists, entrepreneurs, and politicians. 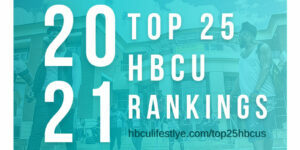 Take a look at the history, students, and academic programs that will continue to shape Howard University’s legacy! The University is comprised of 13 schools and colleges – Arts & Sciences, Business, Communications, Dentistry, Divinity, Education, Engineering, Architecture & Computer Sciences, Graduate School, Law, Medicine, Nursing & Allied Health Sciences, and Pharmacy & Social Work. 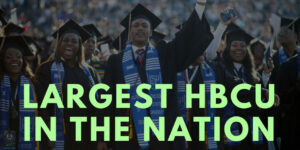 Howard has produced more on-campus African-American Ph.D.s than any other university in the world. Notable alumni and faculty include multiple Rhodes Scholars, Truman Scholars, Fulbright Scholars, and Pickering Fellows. When it comes to rankings, the College of Medicine ranks among the top 3 schools meeting the nation’s medical needs (Annals of Medicine), the School of Law ranks among the top 20 public service schools (National Jurist Magazine), and the University Hospital has been named one of the best hospitals in the District of Columbia (US News & World Report). 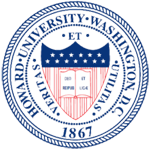 Howard University was founded on March 2, 1867, by Civil War General Oliver O. Howard. As the commissioner of the Freedman’s Bureau, General Howard worked in conjunction with Congress (which chartered the HBCU) to start HU; he later served at the university’s president from 1869-1874. Most of its early funding came from endowments, private benefaction, and tuition. In 1879, Congress approved a special appropriation for the university; the government continued to finance HU projects in the 20th and 21st centuries when the U.S. Department of Education funded Howard University’s schools and the University Hospital. 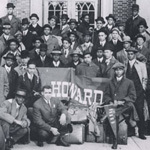 Howard has played an important role in the advancement of African-Americans, from its prestigious faculty members (like the first African-American Rhodes Scholar, Alain Locke, and Nobel Peace Prize Winner Ralph Bunche) to the students that organized sit-ins and protests during the Civil Rights Movement. On a 256-acre (1.04 km2; 0.400 sq mi) campus, the university is located in northwest Washington D.C., which is often referred to as “The Mecca”. HU has several historic landmarks on campus, such as the Andrew Rankin Memorial Chapel, Fredrick Douglass Memorial Hall, and the Founders Library. 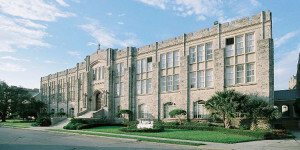 There are ten dorms in which students can live: Bethune Annex (women’s undergraduate dorms), Tubman Quadrangle (women’s freshman dorms), Carver Hall and Drew Hall (men’s undergraduate dorms), Cook Hall (co-ed, undergraduate students), Plaza Towers West (co-ed, for juniors and seniors only), Plaza Towers East (graduate and undergraduate honor students), Meridian Hill Hall (co-ed, off-campus residence), Slowe Hall (co-ed) and Mays Hall (co-ed graduate facility). Howard University Hospital is a Level 1 Trauma Center, and over the course of its 145-year history, it has become one of the leading medical centers in the Washington D.C. metro area. Thurgood Marshall graduated from Howard University School of Law in 1933 and went on to become the first African-American U.S. Supreme Court Justice. Sean “P. Diddy” Combs is a Grammy-award winning rapper. Combs attended HU in the late 1980s, and he returned to receive an honorary doctorate from HU in 2014.